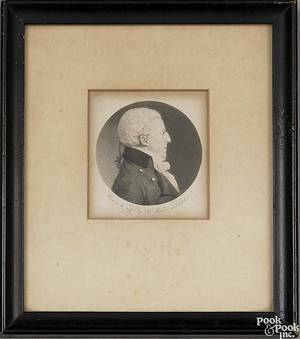 279: Lscape. 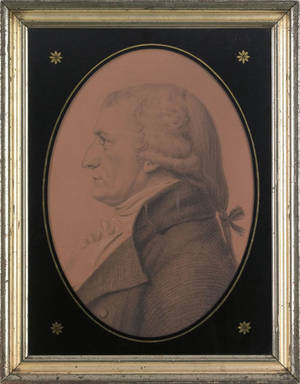 Oil on Canvas "E. Bourreau"
Charles Balthazar Julien Saint Memin(American/French, 1770-1852) , mixed media profile portrait of a gentleman, 24" x 18". 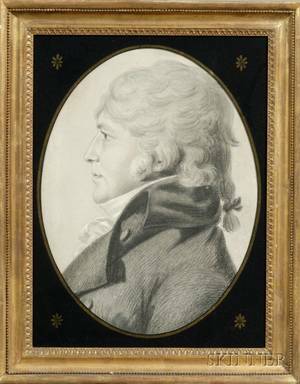 Atributed Charles Balthazar Julien Ferret de Saint-Memen (American 1770-1852) Profile Portrait of a Gentleman. 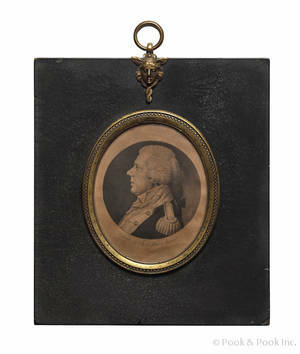 Charles Balthazar Julien Févret de Saint-Mémin (1770-1852) Portrait Miniatures of Five Gentlemen. 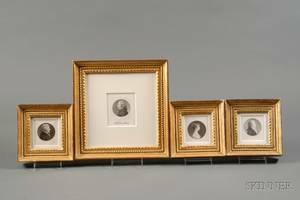 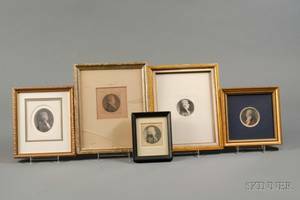 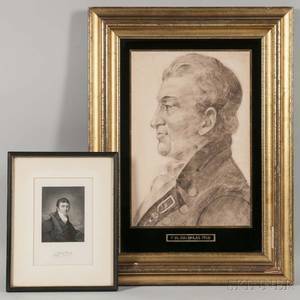 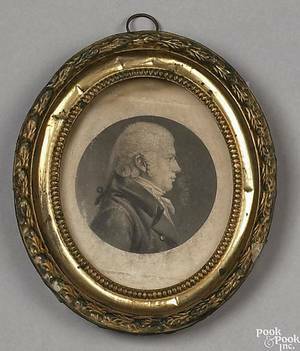 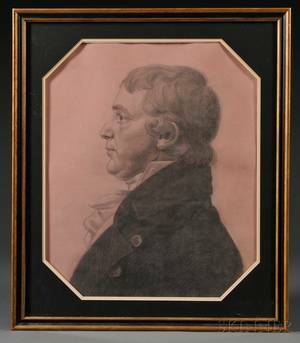 Charles Balthazar Julien Févret de Saint-Mémin (French/American 1770-1852) Four Framed Engraved Portrait Miniatures.